When I watch food shows on TV, I'm always thinking how much I would enjoy eating the food instead of just seeing it. 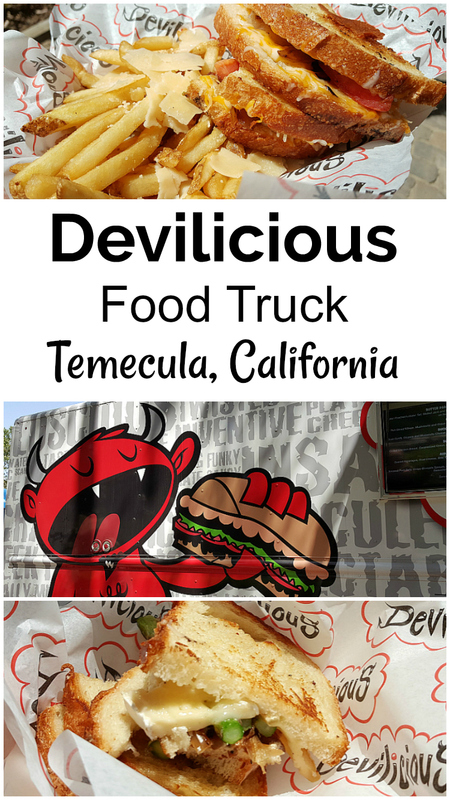 I had that opportunity with the Devilicious food truck and it was as tasty as I expected it would be. Devilicious first gained national attention when they competed on the second season of The Great Food Truck Race. 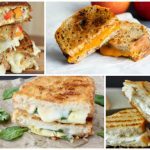 Their specialty is gourmet grilled cheese sandwiches. 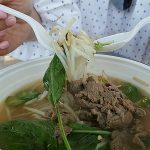 In addition to their food trucks, they now also have a restaurant in Old Town Temecula. 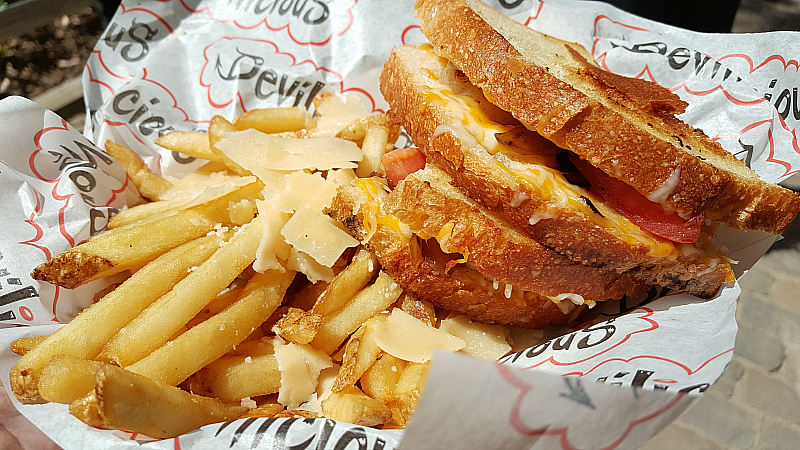 The grilled cheese sandwiches menu is creative and elevates the 'simple' grilled cheese to something truly special. 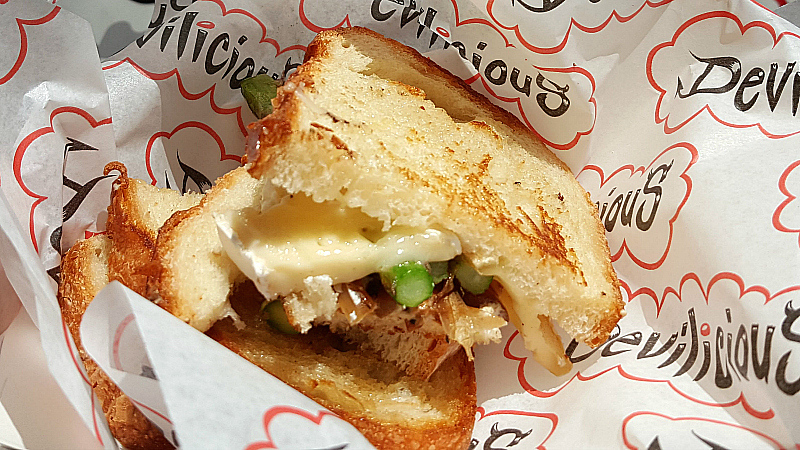 I had the asparagus grilled cheese with goat cheese and brie. The most popular choice among my friends was the butter poached lobster grilled cheese. Each sandwich came with a generous side of truffled Parmesan fries. Our meals were packed with flavor and very satisfying. 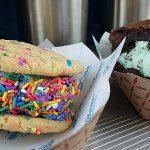 The food truck is owned by a father and son duo and it is clear that this was an excellent idea for a business. Their grilled cheese sandwiches are wonderful and they serve them up with a smile. 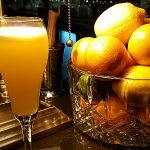 Of course, I would love to have one right now!